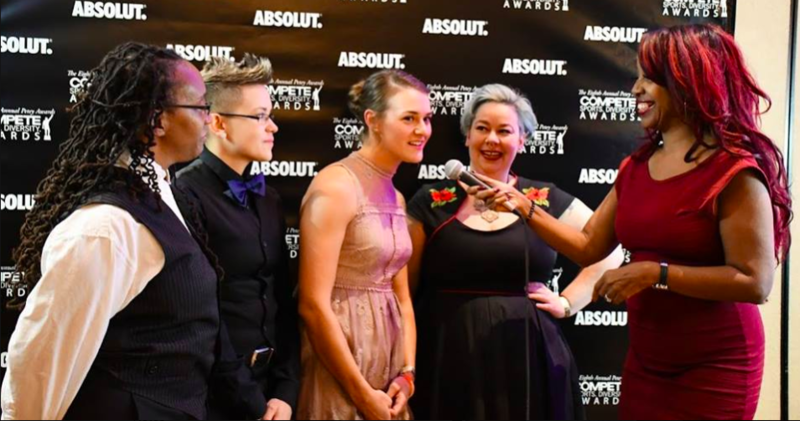 We are excited to announce the 2018 Compete Sports Diversity Awards, also known as the 9th Annual Petey Awards! This year the awards and its accompanying events will be hosted in Tempe, Scottsdale and Mesa, Arizona. Registration and reception – 6:00-7:00 p.m.
Main Event – 7:00-10:00 p.m.